Your Key to a Successful Nightlife! Nightlife in a way you've never seen it! Florida nightlife is hard to maneuver.. We are your key to a successful night life. When it comes to clubs, events, VIP, fun, and any other things to do in Florida, this is the right place to visit. 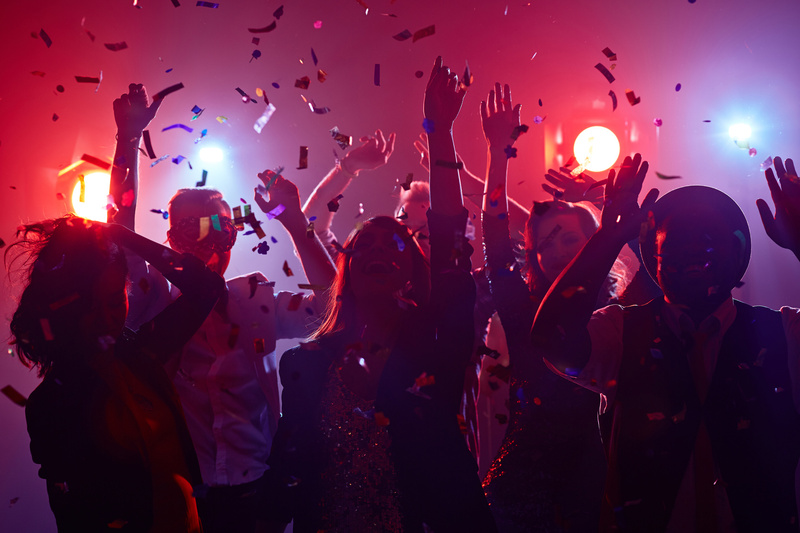 For information about what is going on in Orlando, Tampa, Miami, and Jacksonville, Florida Party Consultants is your #1 source for the best time you can possibly have here in the Sunshine State. Florida is known for it’s beaches, beautiful weather, and beautiful people. We give you access to all of the events and parties that take place as well. Click on your city of choice and unlock information and access. Feel free to contact us about marketing opportunities for your events as well. We aim to provide a service like none other in the state. From the City beautiful to the warm sands of South Beach, we will make sure you spend your days and nights the right way. Book your Florida nightlife VIP experience with us today in select cities in Florida. Tables are available now for your top of the line night on the town. Gain access to Florida nightlife and specials by jumping on our guest-list today . Make sure to see whats going on in a venue near you! FPC hosts only a few reoccurring events a year. Make sure to join us as we celebrate with our friends and for philanthropic causes! 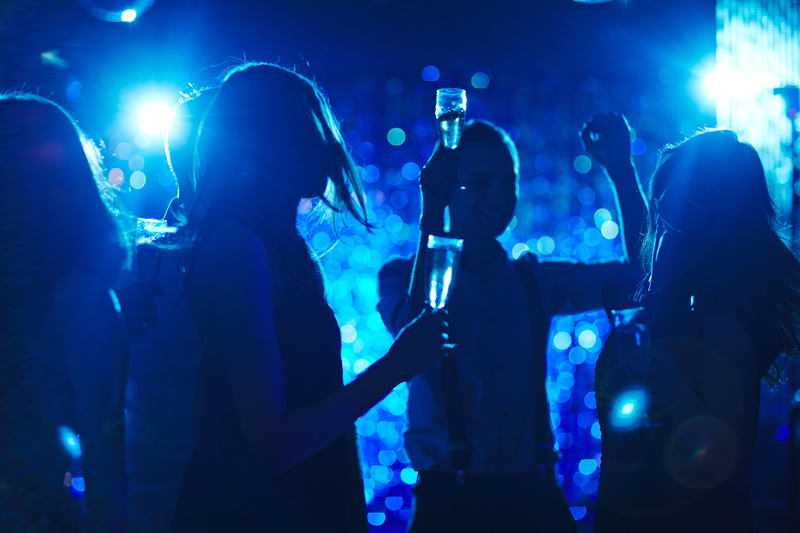 It tends to be hard to pick special events within Florida nightlife, FPC does the picking for you. 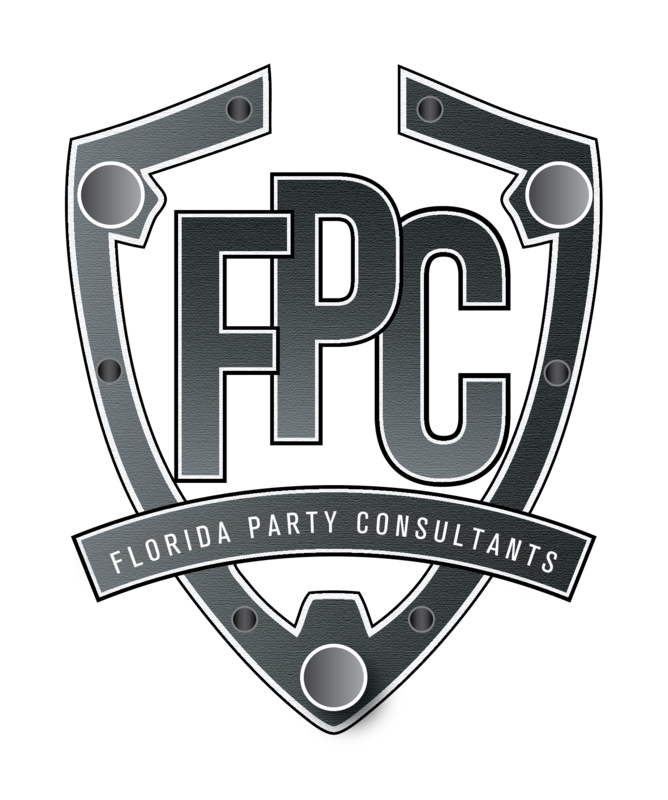 Florida Party Consultants, also known as FPC was founded and created on the basis of young professionals from all walks of life enjoying nightlife. FPC is a fun and concierges company that helps people from all over America find their way to parties and events that will not only make them smile but place them in an environment where they can be themselves. Since 2014, FPC has thrown events, hosted parties and created scenes for people to celebrate special occasions and much more. Make sure to join us today and make sure your party experience is like none other. From helping you know about venues to making sure you get VIP service with a small budget, we have your plans. Thanks again for viewing our site and we hope you have a great time partying in Florida!